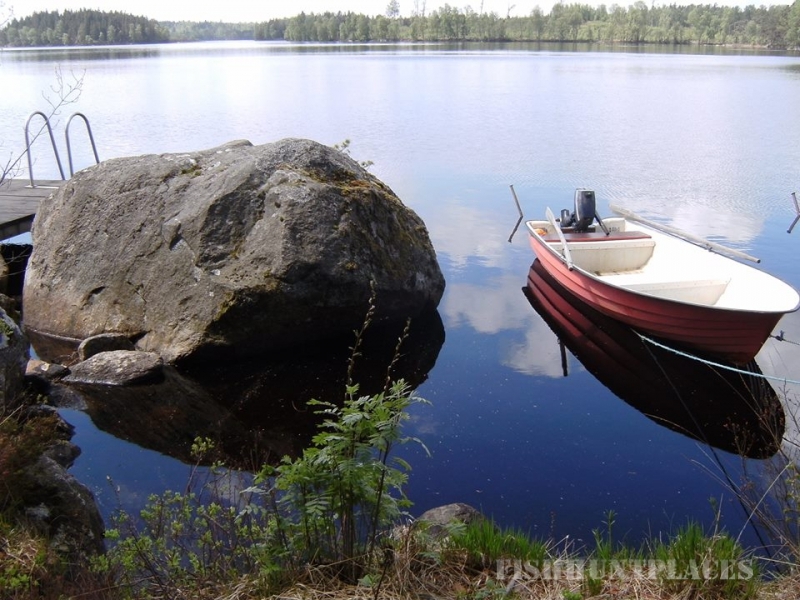 You can fish from both land and boat in Lake Örsjö. 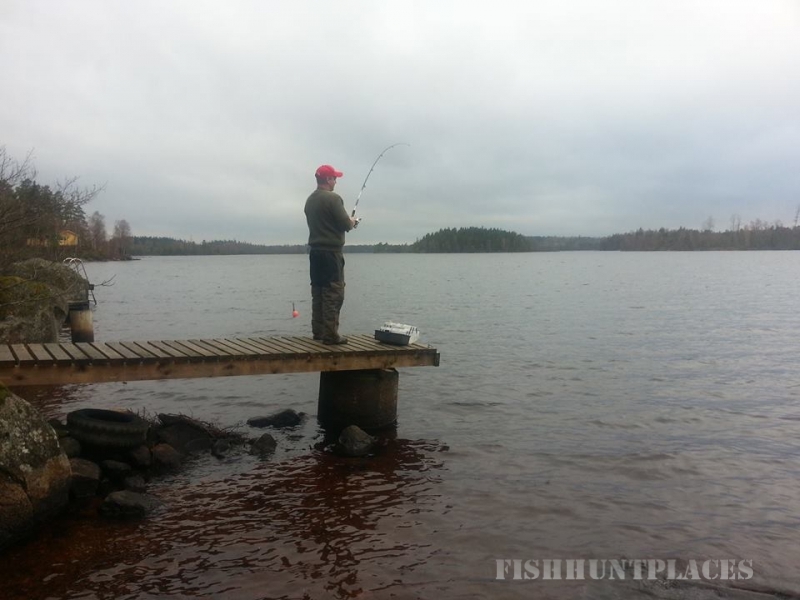 Pikeperch and pike are best caught early in the day or late in the evening, both by trolling. You can also use spin or coarse fishing from an anchored boat or from the shore. Bottom fishing is excellent if you’re looking for tench or eel, while brown trout is best landed with spin or fly fishing. In the winter you can catch perch and pike using a number of ice-fishing techniques. 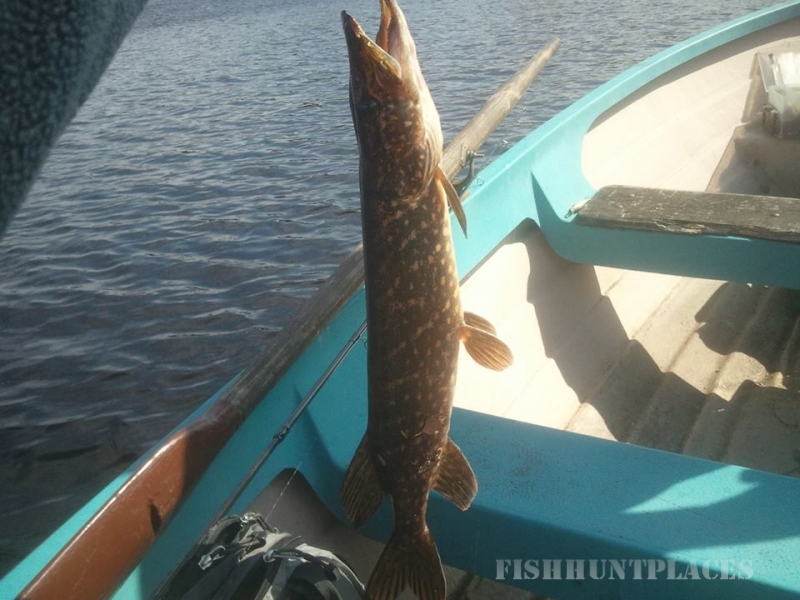 Minimum sizes: Pike – 50 cm. Pikeperch – 45 cm. 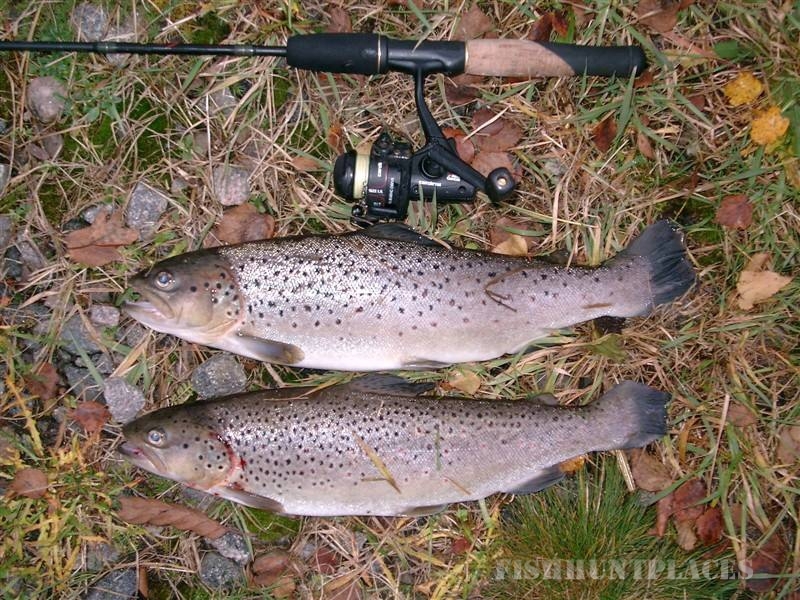 Brown trout – 40 cm. Eel – 60 cm. 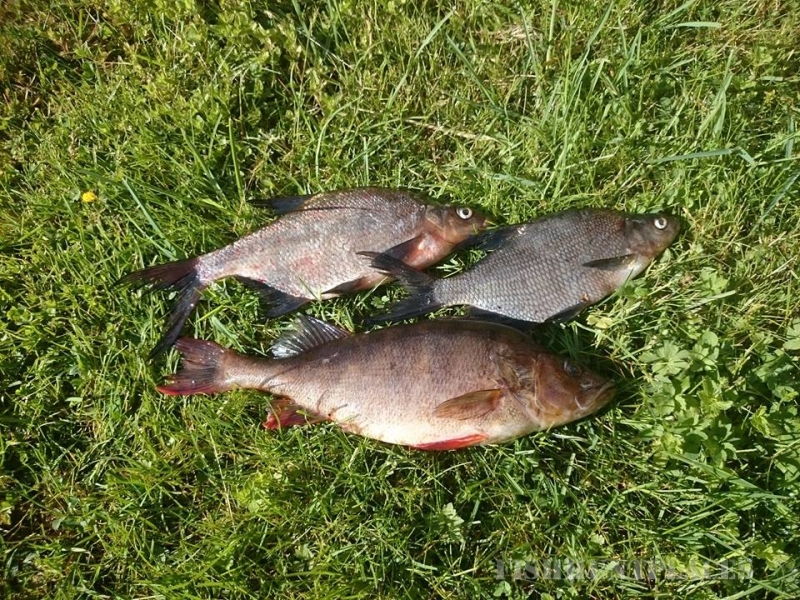 Fishing licence is required – max 2 rods per licence. Your catch is limited to the amount of fish you can eat during your stay at Kalvshult. 1. Kör väg 23 till Killeberg. 4. Framme i Kalvshult ta första vägen till höger. 1. Vid avfart 75 vid Markaryd sväng mot Osby. Följ väg 15 i ca 10 km och sväng sedan vänster mot Hallaryd. 2. När du kommer till Hallaryd fortsätt rakt fram mot Killeberg (ca 5km). 3. Sväng höger mot Kalvshult (ca 2 km).